​Now booking Class of 2018 Seniors! All sessions include the photographer's time and talent, and a pre-session consultation consultation via in person, phone, or email. 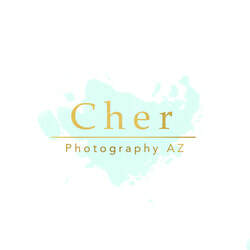 ​All sessions include edited, high-resolution digital images delivered via private online gallery; and a print release. Any location fees, cost of admission, parking, or permits will be added to the cost of the session. Your session fee does not include prints. However, prints, canvases, or print packages may be purchased separately. Prices are subject to change until the time of booking. ​A $50 nonrefundable deposit is due at the time of booking and will be applied towards your session. The remainder of balance is due 24 hours before the day of the session.